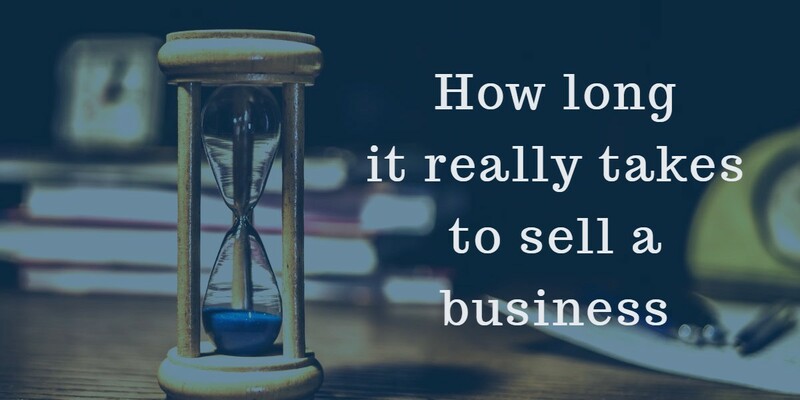 One of the aspects of selling a business that surprises almost all owners is how long the process takes. 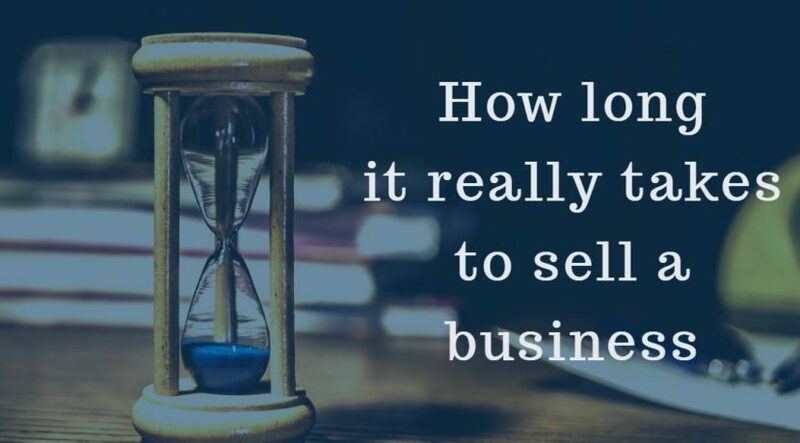 On average, it takes nine months for a business to sell and only a small percentage of businesses are successfully sold. Many business owners assume the process will be much shorter and often underestimate the amount of preparation involved. As a result of these misperceptions about the process, business owners wait too long before putting their business on the market. This can be a costly mistake. When business owners do not plan in advance, they put themselves and their business at risk. They may be forced to sell the business at a greatly reduced price. The business may end up closing. The owner may be forced to deal with significant health or life issues when trying to sell. There could be tax implications or ruined retirement plans. 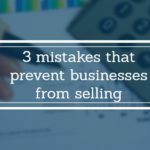 There are three things every business owner should do today to help their business sell successfully later. The exit strategy provides clarity about the different options for selling the business and helps owners understand the financial implications of each option. It is a dynamic document that lists what needs to be done before selling and confirms roles and responsibilities. It is never too early to put together an exit strategy. There is no perfect time to sell a business. 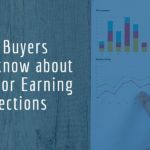 While factors like market conditions, profitability, and business performance can help to highlight more ideal times to sell, there is such a thing as waiting too long. Many business owners hold onto their business far longer than they should, hoping they can fetch a higher price in the future. Although price is an important factor when selling, it is not the only one to consider. For business owners, price should be weighed against other things like the stress of trying to deal with a business alongside significant life events, such as health issues or relationships. There is also value in selling a business for a lower price in order to close that chapter and move onto whatever is next. It is rare that a business owner will lament selling too soon and common that owners wish they had listed the business much earlier. Selling a business is a team effort that needs the right players. A qualified business broker will handle most aspects of the transaction including advertising, qualifying potential buyers, negotiations, and finalizing the sale. An accountant with experience in handling the financial aspects of business sale transactions can help assess the tax implications of various sale structures. A lawyer’s expertise will help with due diligence, the purchase contract, financing arrangements, and closing. Selling a business, just like growing a business, requires planning, effort, and time. Planning in advance can be one of the best things a business owner does to ensure the process is successful. If selling has been on your mind, contact Acuity Business Group to find out how we can help. Using an experienced business broker can increase the success rate of selling a business by greater than four times, compared to trying to sell on your own.